More than a Motor Show – it’s a great day out for the family! Details of our main acts for 2019 are at the bottom of this page. 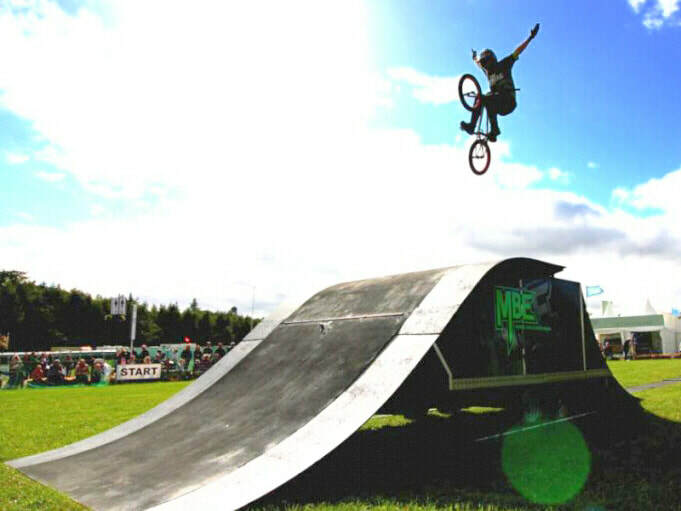 BMX Arena Shows are the only BMX team in the UK that can move in and out of an arena, just like the FMX teams we had last year you can expect the riders to fly through the air performing breath taking tricks and stunts. 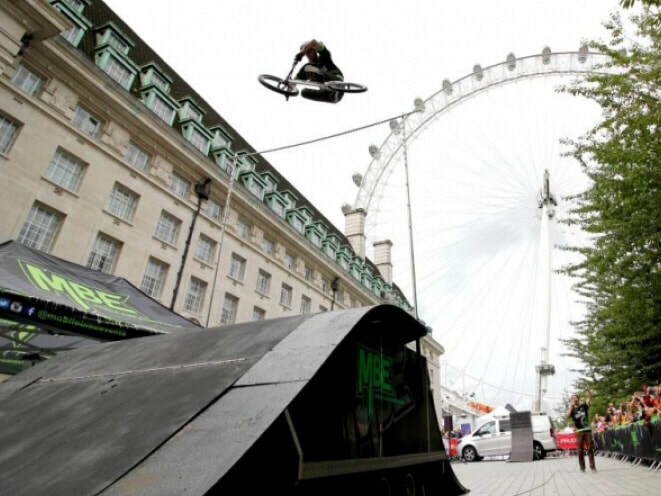 They use the worlds best BMX riders including RedBull athletes to guarantee you see the most impressive tricks possible, including the crowds favourite “the backflip”. We can attempt to break the high air World Record at the show. 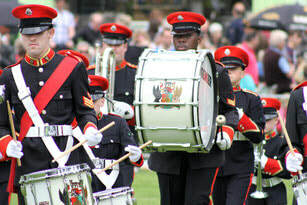 The City of Coventry Corps of Drums, formed in 1947, is one of the longest running youth marching bands in the UK with over 70 years of history behind it. 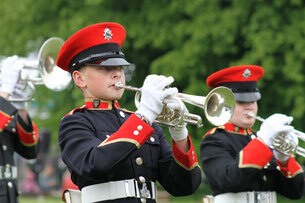 Whilst it was formed in a very different time to that of today, They are very proud that the Corp's general principles and aims have remained relatively unchanged - to give boys and young men the opportunity to be part of an organisation where they learn to play music whilst having fun with friends.